Runway Magazine: Make a spectacle of yourself! 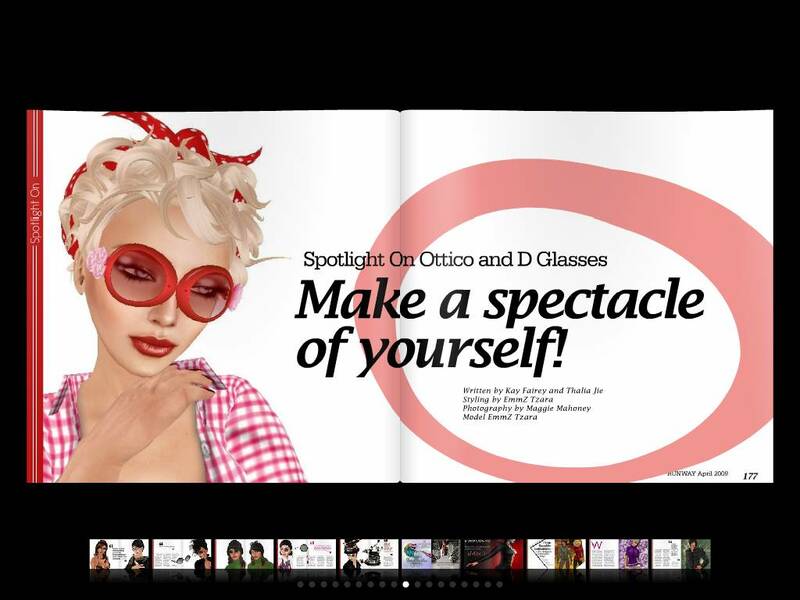 In the April 2009 issue of Runway Magazine you can find a nice article about eyewear: “Make a Spectacle of Yourself!“. 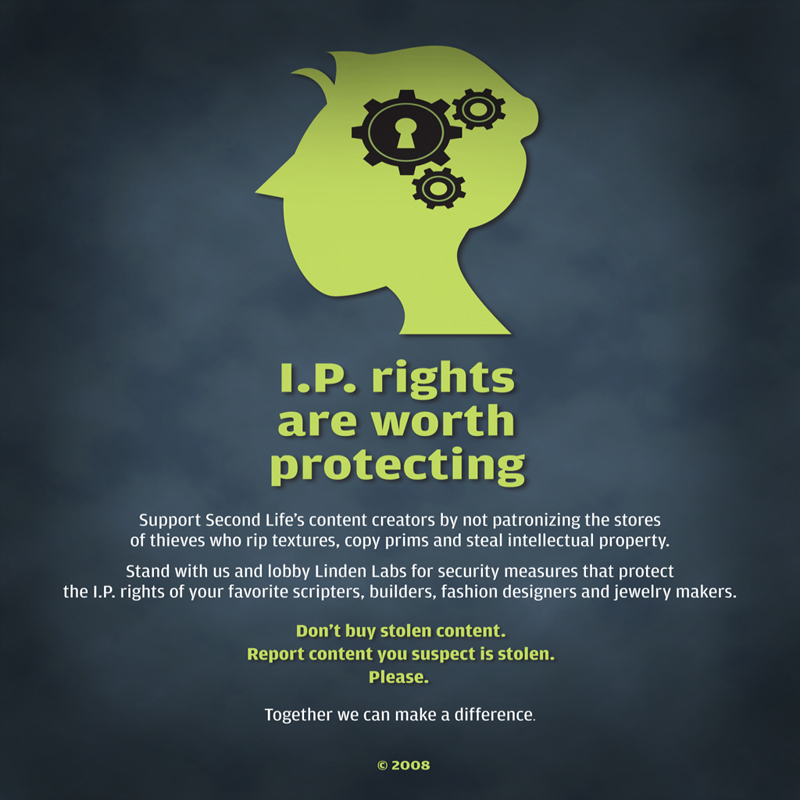 Written by Kay Fairey and Thalia Jie. Two eye-wear designers are interviewed, Youki Rau of Ottico and MandyMandy Mc Millan of D. Illustrated with fabulous pictures created by Maggie Mahoney.